Thank you Paper Creations Magazine for selecting my card for publication.This card is featured in their Spring 2013 issue. Love your baby card! So cute and creative and easy to see why it was chosen. Congrats on getting it published! Super cute card and congrats on the publication!!! 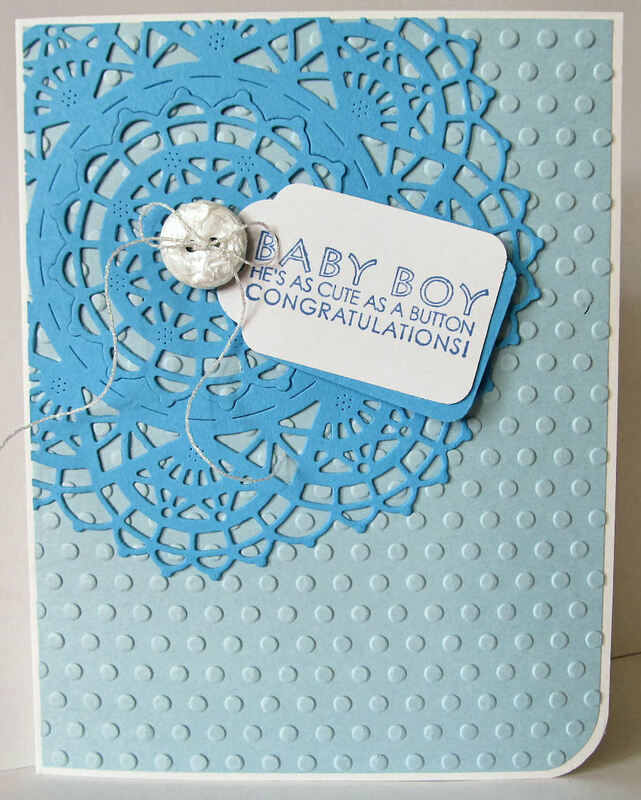 Congratulations Penny - pretty card!